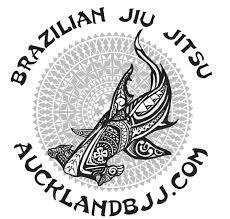 Hi all as our new gym is a Judo Dojo its owner (our landlord) Sensei Littlewood has asked us to respect a modified form of Judo Etiquette at the beginning and end of the class. All students below black belt level are to line up at the bottom side of the Dojo next to the entrance, with highest ranking students on the right. 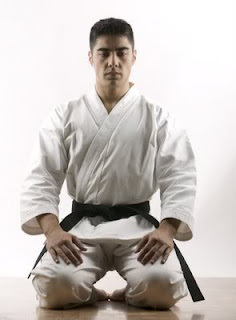 Students will then sit on their knees in the seiza position. Black belts will line up on the right hand side of the Dojo and instructors will line up on the top side of the Dojo. everyone will do a kneeling bow, stand up and the class can start. Students will line up as at the beginning of the class in seiza (kneeing). everyone will close their eyes and quietly mediate on how they performed at training and think about what they can do better. everyone opens their eyes and stops meditation. everyone will bow to each other. Then we will stand and do the traditional Brazilian handshake to end the class.